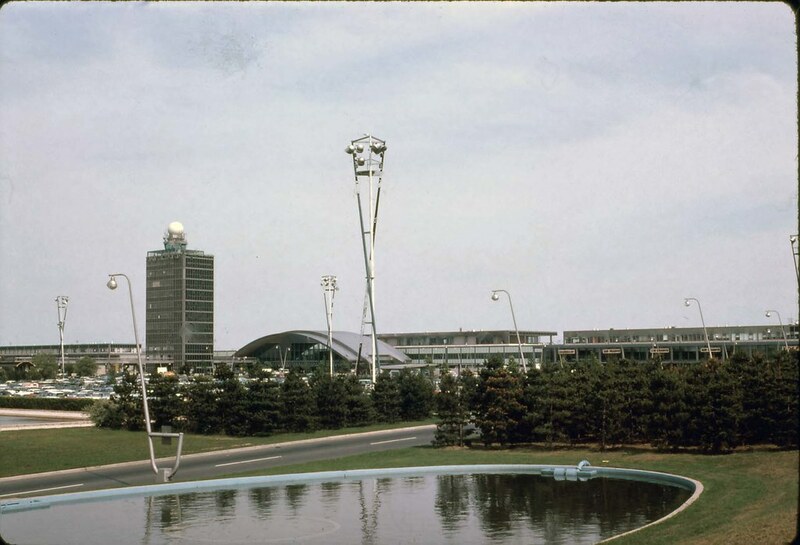 1966:Notice the prominence of the ESB in the background. Just look at those street lamps near the TWA Terminal. Wow, things sure looked modern then. Seemed so, human. Back then at least it looked as though you could walk around a bit. Now it just seems like a maze that your not supposed to walk through. I'ts just a photograph of someone I used to be. Looks like someone forgot to water the grass between 1962 and 1964. The airport looks so much more....sane. So much less cluttered, and infinitely more modern. I suppose it would help that the number of people flying back then was a fraction of a fraction of the number of people flying now. The tragedy of old age is not that one is old, but that one is young. --O. Wilde. Wow, that's a great piece of history, thanks! 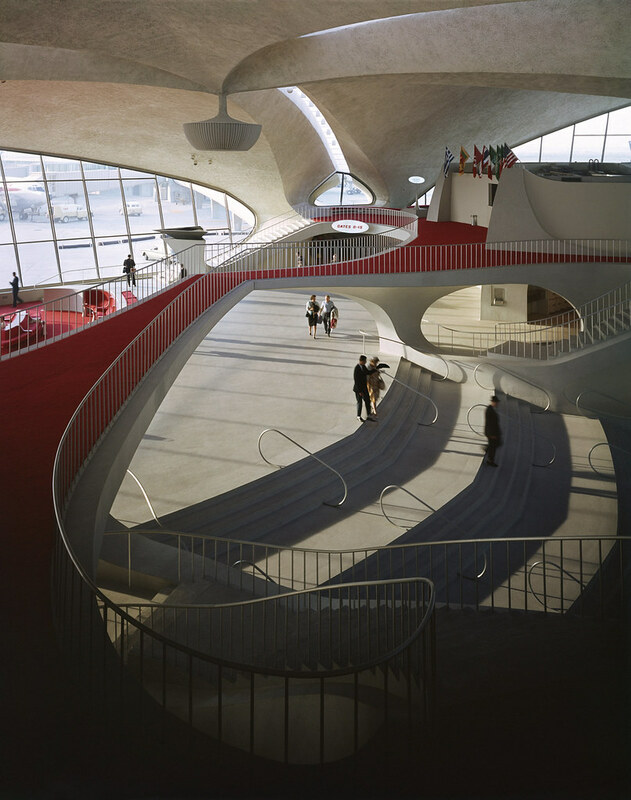 Eero Saarien's TWA Flight Center Building is a classic masterpiece. I am glad Jetblue is incorporating it into its future expansion. One of my favorite modenist buildings, definitely. I'm glad to have been in it when it was still used for its intended ourpose. Wasn't it threatened with demolition at one point?? Clockwise from top left: can you name these passengers? Nearly 48 million passengers flew in and out of J.F.K. last year, the country’s premier international gateway. 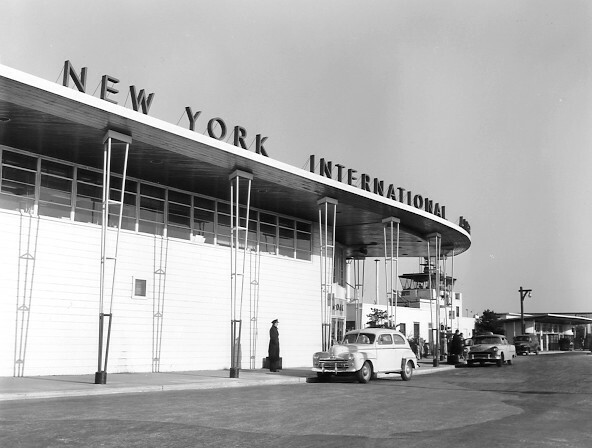 The airport, celebrating its 60th anniversary this month, has long played host to the rich, famous and infamous. 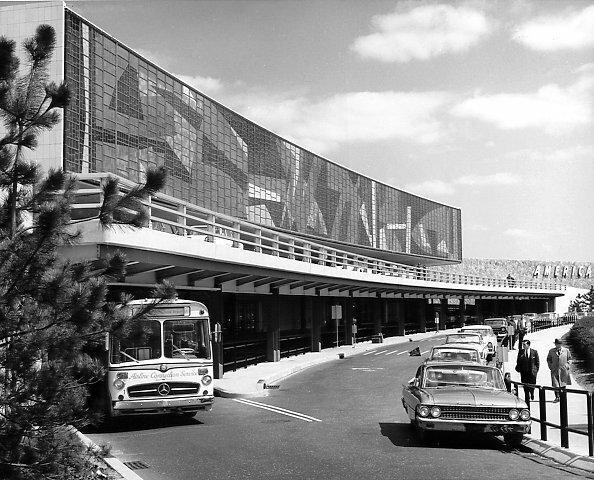 Above, a slide show chronicles the history of the inception, construction and opening of the airport. To the right are some notables who have paid a visit. 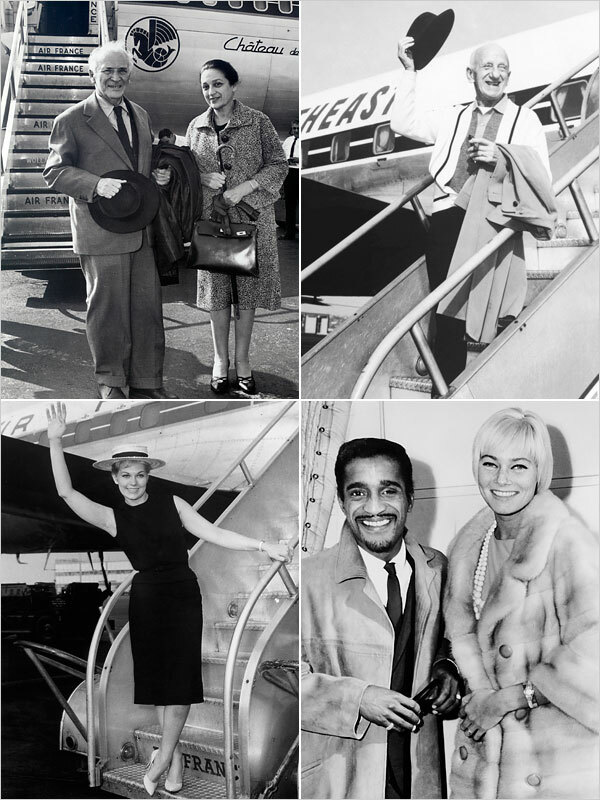 Can you name these mystery jet-setters? Please submit your answers in the comments box below, numbered 1 through 4, going clockwise from top left. We will be accepting answers until 4 p.m. today and then we will publish the answers and the name of the first person to get them all right, along with all the guesses from readers. 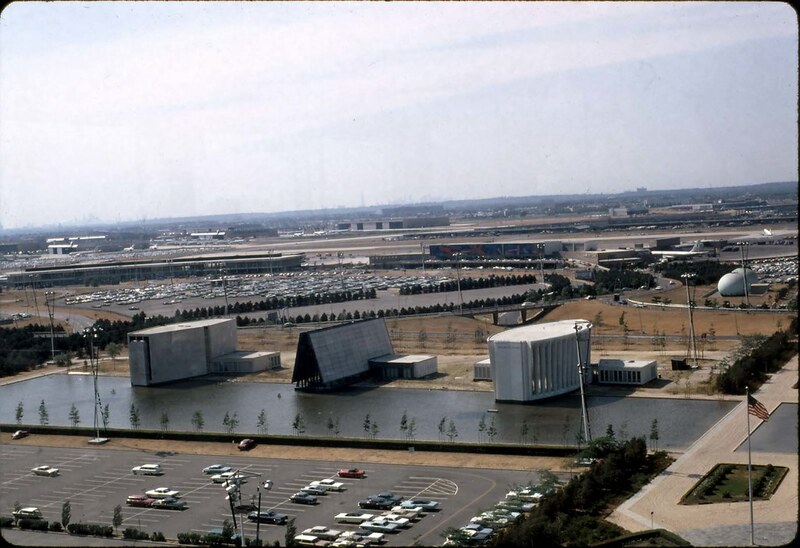 Six square miles of swampy sand, part of it the site of a once-fashionable golf course, were bought when the New York City officials decided plenty of space was needed for a new international aiport. 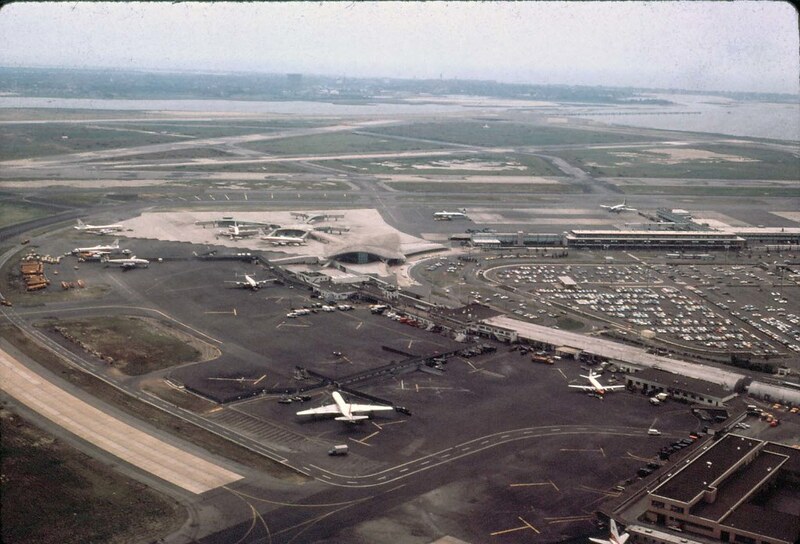 Recalling that La Guardia Field was declared "obsolete as soon as it was opened," city planners in 1942 were determined to convert the huge area into an airport of the future. Mayor Fiorello H. La Guardia went over plans for the new airport, which cost the city about $150 million to build. 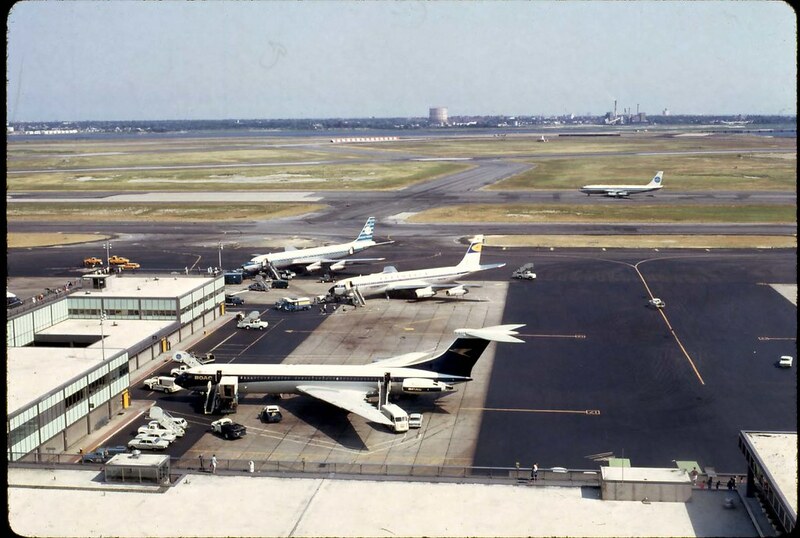 The Port Authority of New York and New Jersey, which operates the airport, has invested about $5.5 billion over the years. 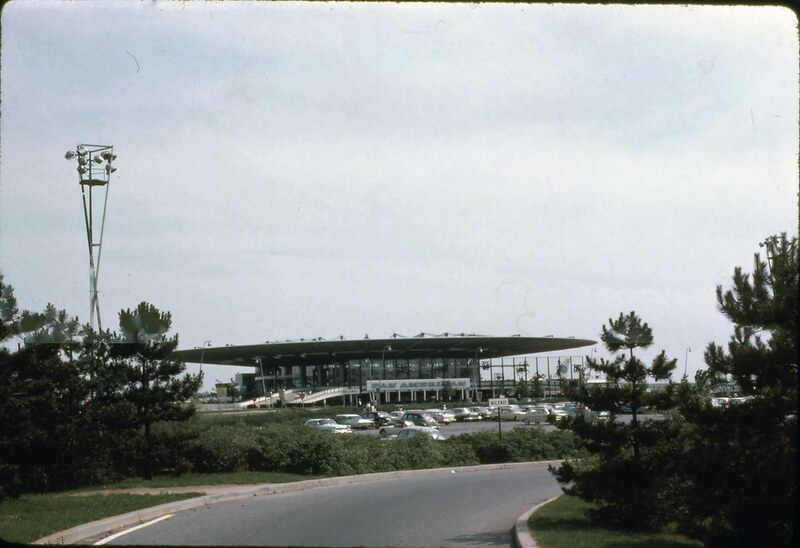 The airport at Idlewild, looking southeast toward the Atlantic Ocean, on June 5, 1947. Construction began in April 1942 with the placing of hydraulic fill over the marshy tidelands. The original plans called for a 1,000-acre airport, which now covers 4,930 acres and includes more than 30 miles of roadway. 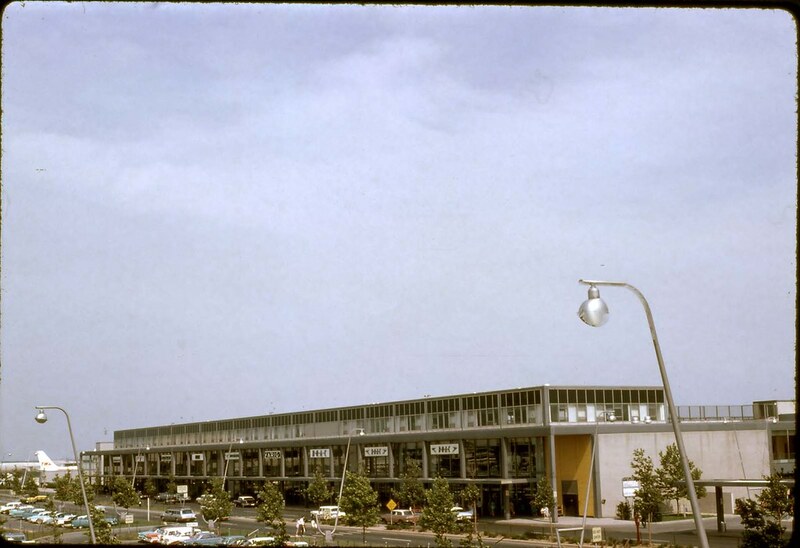 In the early years of the airport, about 3,500 youngsters gathered every week. 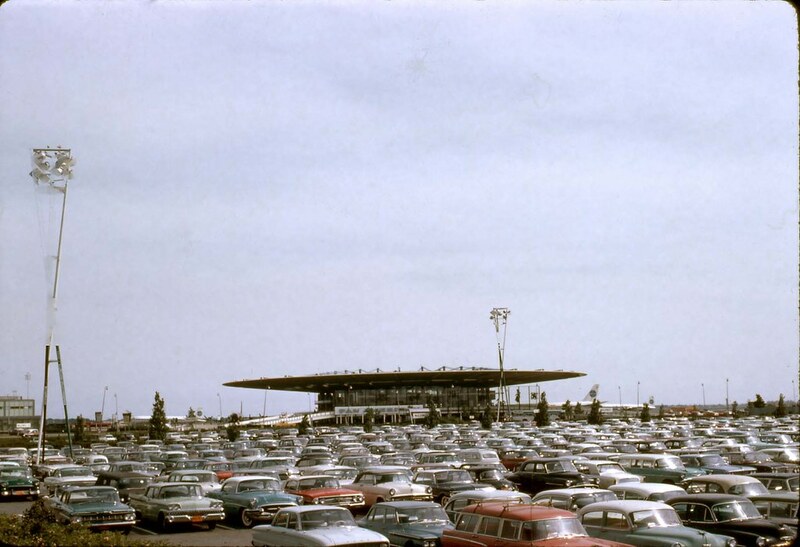 One of their favorite vantage points was the field's observation deck, where they could watch departures and arrivals. 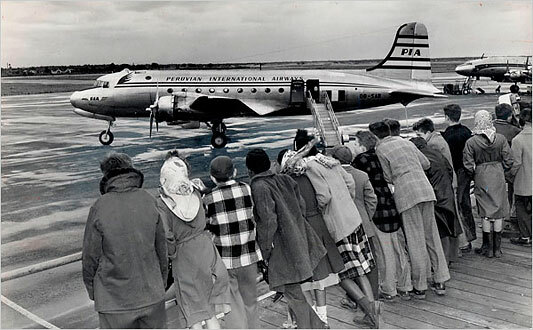 This one belongs to the fleet of Peruvian International Airways, on Nov. 21, 1948. 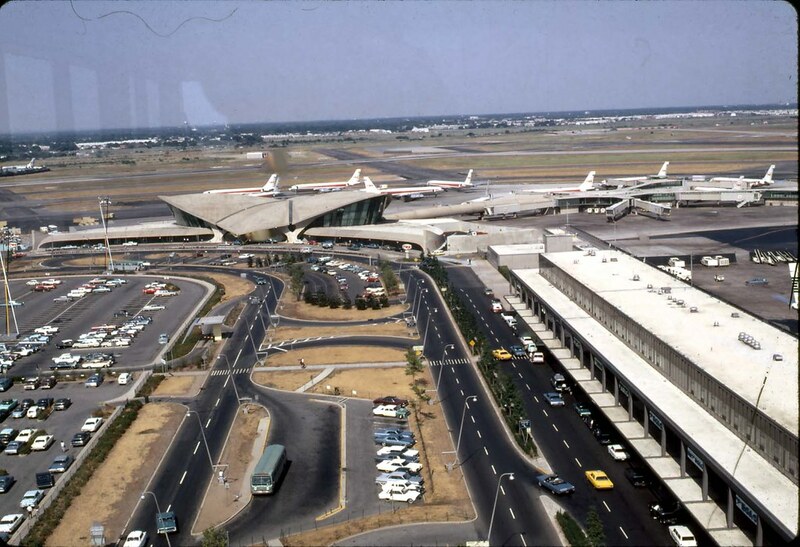 Air traffic controllers in 1951 guided some of the planes of 11 foreign-flag airlines and four American carriers that flew in and out of the airport. 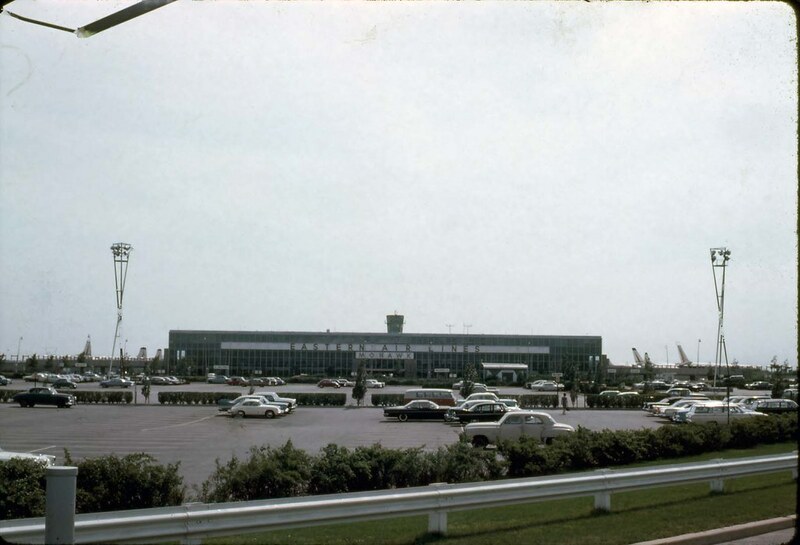 The control tower built in the early 1950s was at center of the airport, known officially as the New York International Airport, but colloquially called Idlewild. The curvilinear T.W.A. Flight Center under construction. 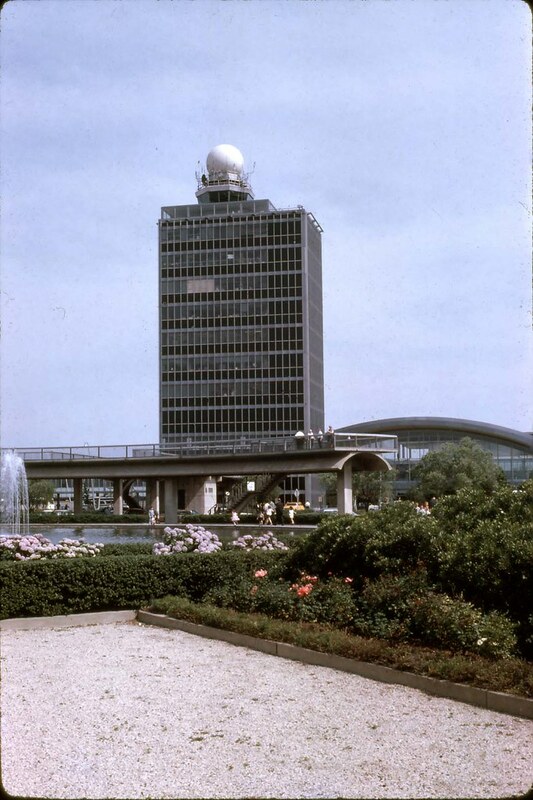 Opened in 1962 and designed by the architect Eero Saarinen, the building was shut in 2001, when T.W.A. ended operations. 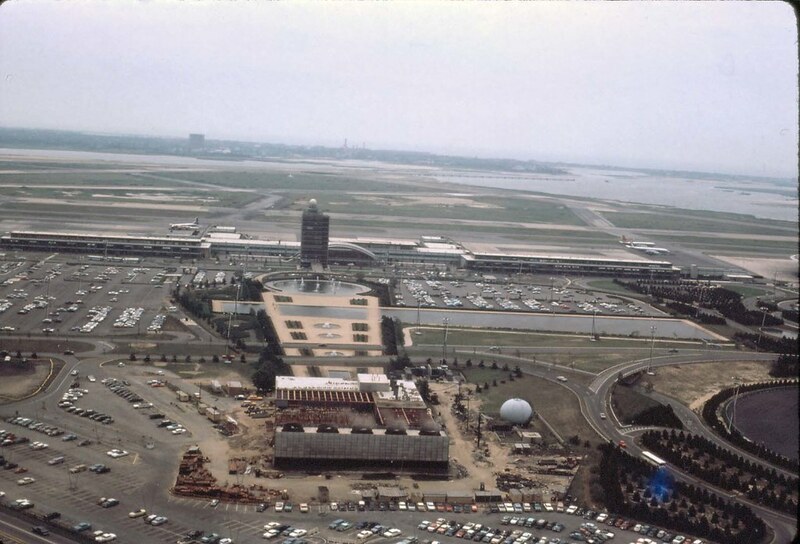 The terminal has been declared a landmark, and it is being connected to a new JetBlue terminal being built behind it. The T.W.A. 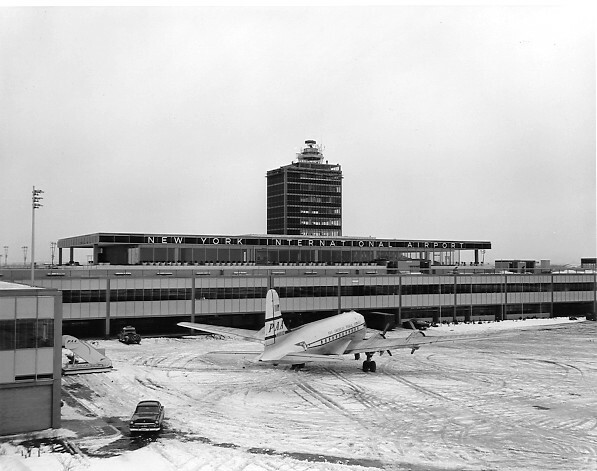 terminal was planned by Mr. Saarinen in 1957. The central part of the building was a thin concrete shell formed by merging vaulted domes. 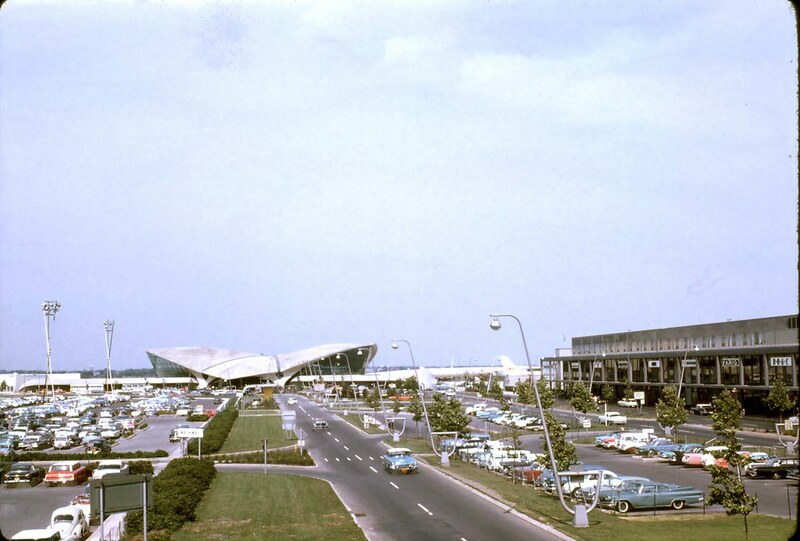 On Dec. 24, 1963, the airport was renamed John F. Kennedy International Aiport. The sister and brother of the late president, Jean Kennedy Smith and Senator Edward M. Kennedy, attended the dedication. 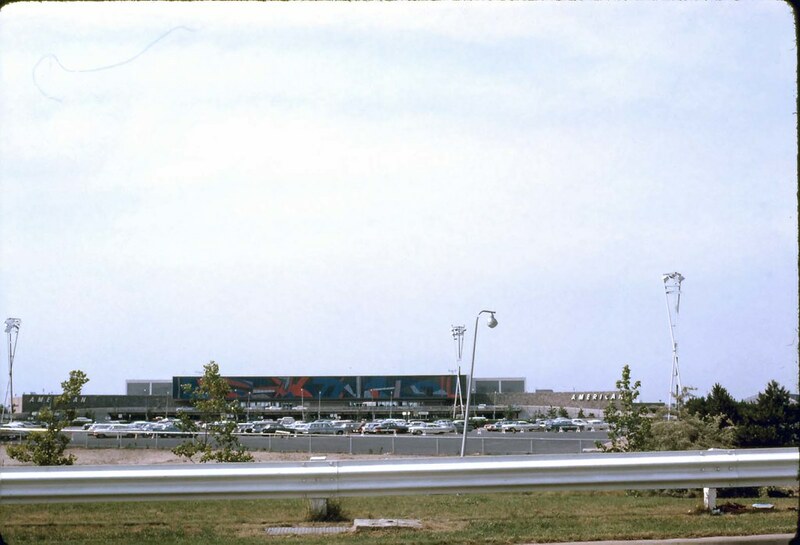 Workmen on an elevated platform changed a sign hanging over the roadway leading into the airport in December 1963. The Beatles arrived at J.F.K. in February 1964, the first stop on their first trip to the United States. Muhammed Ali, inside the airport, let a fan get in her best punch. Gregory and Veronica Peck arrived after a flight. Pope Paul VI at J.F.K. in 1965. We had a big drought in NY around 1962 and 1963. Lawn watering wasn't a priority, and car washing could only be done on certain days. Restaurants only brought you water when you asked. The celebrities shown. I am stumped by box #1. Looks like Walter Brennan, but it isn't. Box 2 is Jimmy Durante. Box 3 is Kim Novak. Box 4 is Sammy Davis Jr and Mai Britt. I'll have to think about box 1 some more. welcome! I love to hear the perspective of more "experienced" folks.